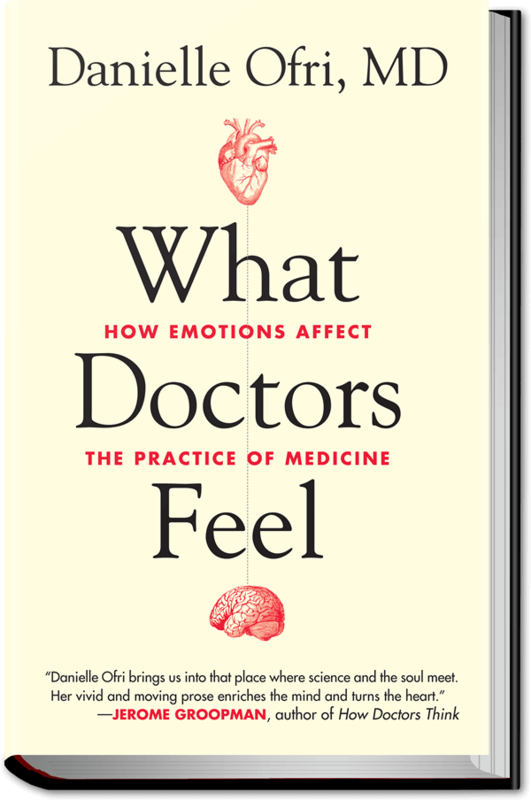 Danielle Ofri’s critically acclaimed book, What Doctors Feel, is a look at the emotional side of medicine—the shame, fear, anger, anxiety, empathy, and even love that impact patient care. Contemporary media portrayals of doctors focus on the decision-making and medical techniques, reinforcing an image of rational, unflinching doctors. But the quality of medical care is influenced by what doctors feel, an aspect of medicine that is usually left out of discussions of health care today. Read an excerpt (and hear an NPR interview).